Carl Cox Announces Lineup for his Burning Man Fundraiser Event in San Francisco on March 22. 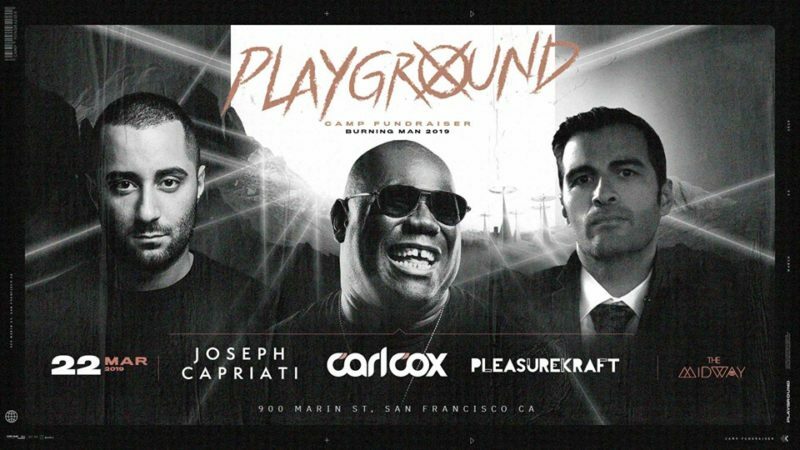 Carl Cox returns to San Francisco on March 22nd to perform at the Midway to raise funds for his theme camp, Playground. Carl has become a fixture at the counter-culture event going on ten years now, and has a special place in his heart and mind for the both people and the experience itself. He knew after his first Burning Man experience, that he had the soul of a burner and vowed to attend every Burning Man he could. Carl started his Playground Camp as a way to celebrate all that Burning Man is, and as a way to give back to a culture that he loves. It started small and most who landed in the camp that first year were those just passing by to get someplace else, but the music and vibe pulled them in. From that humble start it has steadily grown over the years and in a very organic way because the energy, music and people are what makes Playground so special. Each year the camp receives hundreds of requests to join and Carl makes every effort to include as many new members as possible. 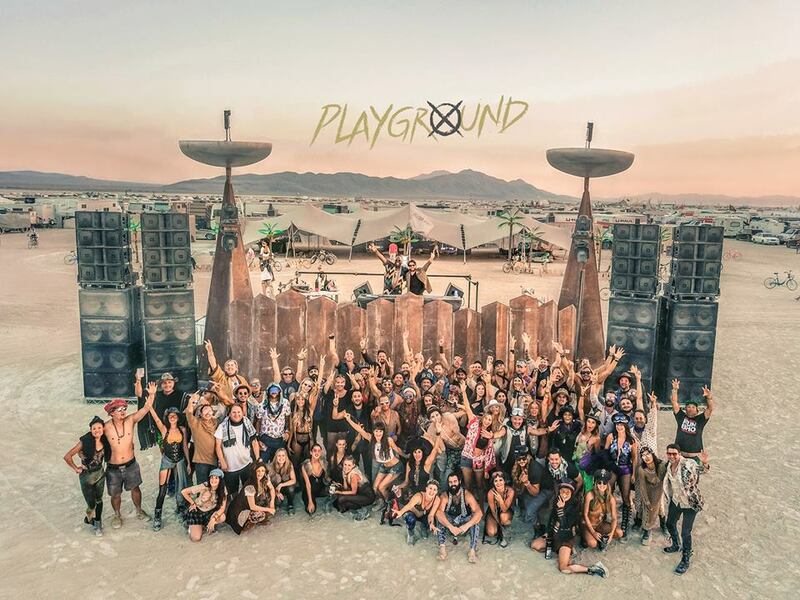 When Carl returns to the playa with Playground this year, you can expect that he will make the experience unforgettable in every way possible and put every bit of raised funds toward an even more amazing production than last year. From Playground’s welcoming lounge area with space to chill and drinks on tap, to the now iconic Arrival stage, you can bet that Carl and the whole Playground team are always striving to deliver an immersive experience to remember forever. Click here for more Electronic Dance Music NEWS. Previous PostPrevious NEW MUSIC: ‘We Found Love’ By Nora En Pure Ft. Ashibah. Next PostNext RESISTANCE To Return To Miami And Take Over Its Own Island.